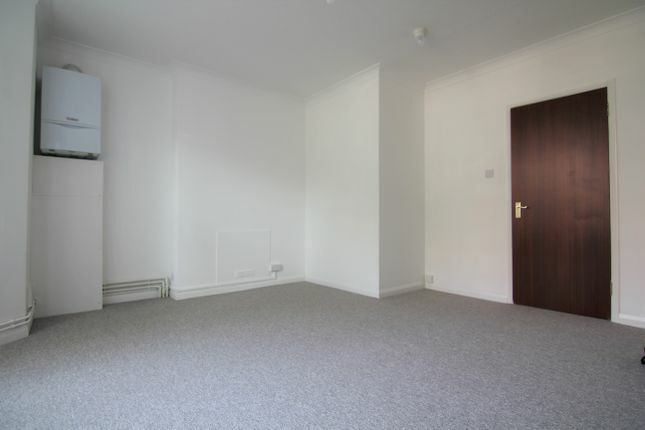 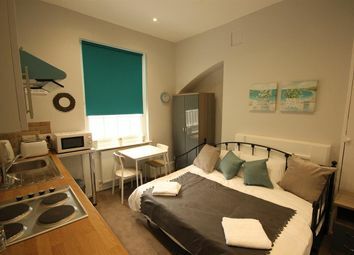 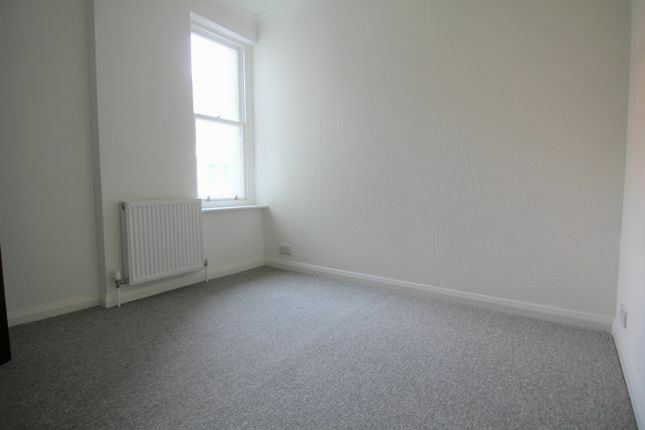 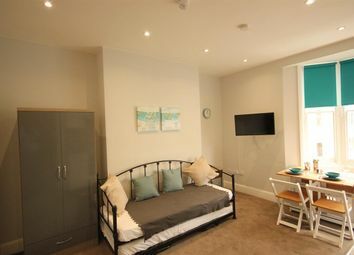 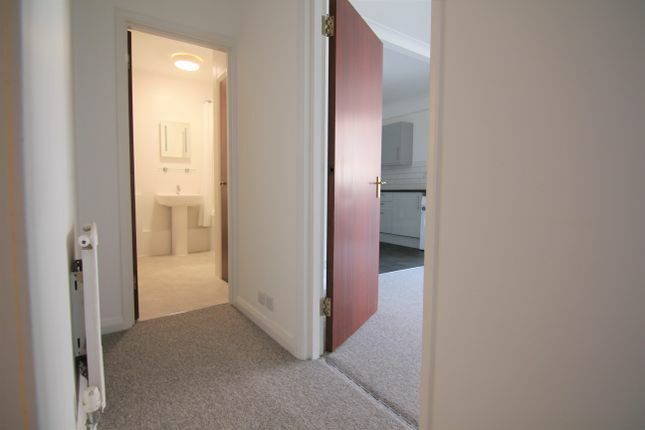 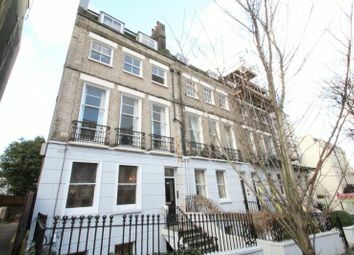 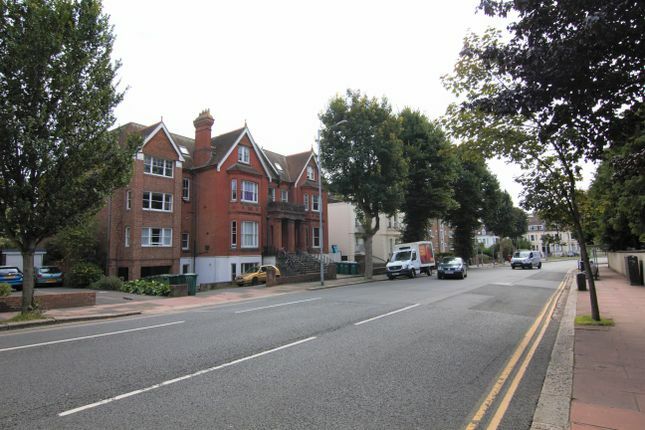 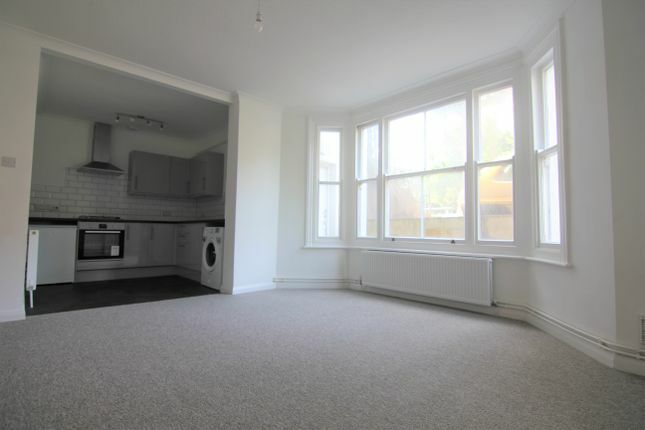 This lower ground floor, one double bedroom converted flat is perfect for a first home. 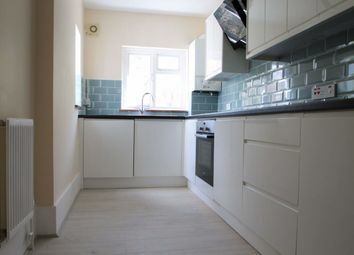 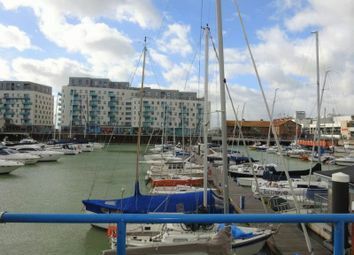 With allocated off-street parking and a brand new fitted kitchen, this property has a lot to offer. 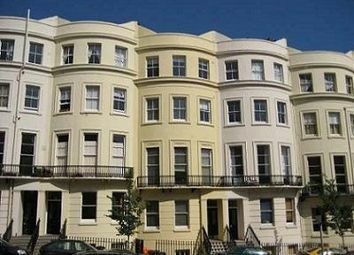 The flat is in a lovely location just south of Preston park. 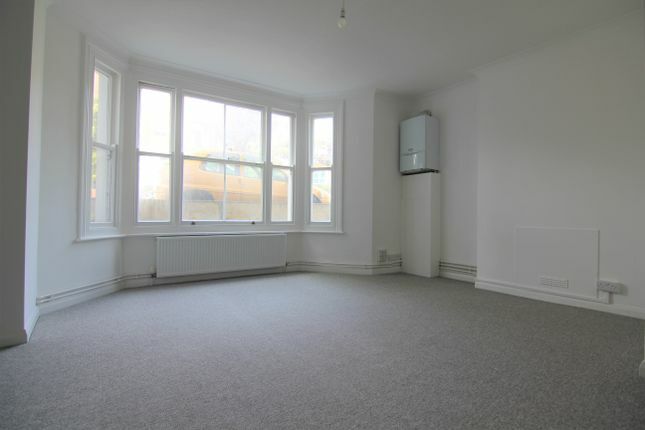 The property comprises the entrance hall leading to a good sized lounge area with large bay window. 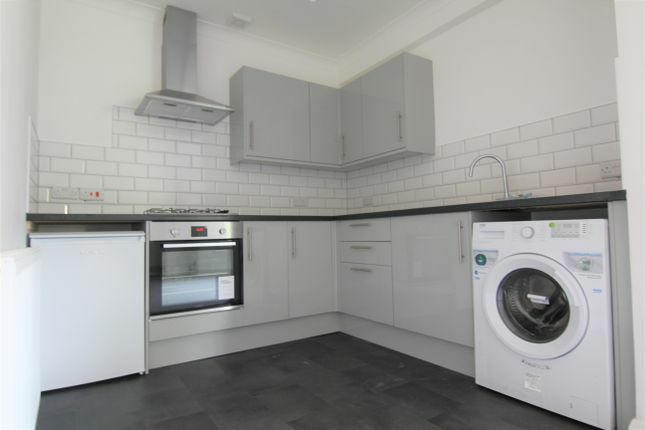 The newly fitted kitchen is set off to the back of the lounge and comes with all necessary appliances such as; hob, oven, washing machine and fridge. 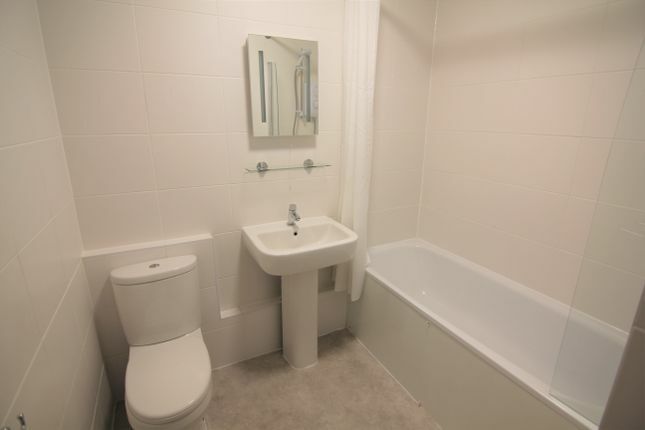 The recently fitted bathroom/WC has an electric shower over the bath with glass shower door and an airing cupboard. 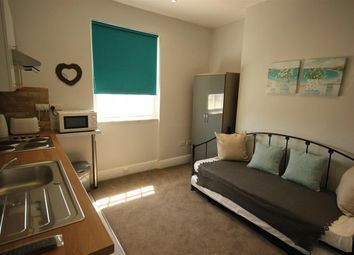 The double bedroom is set off of the hallway. 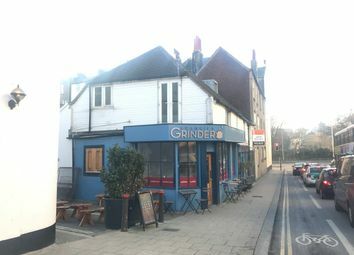 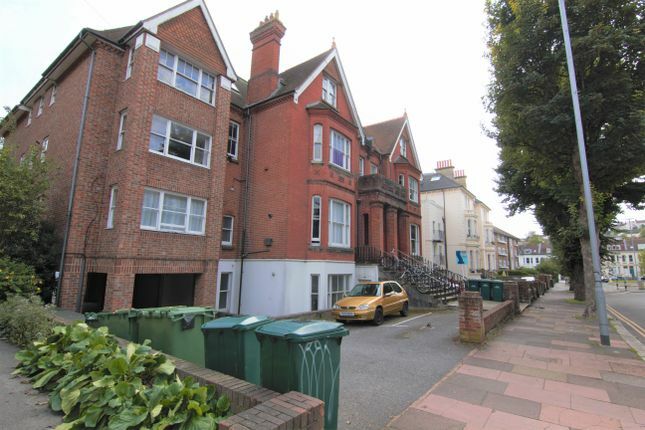 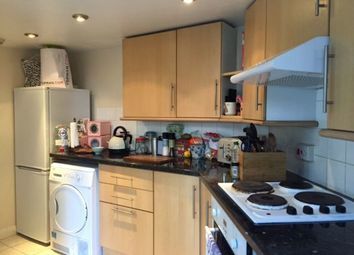 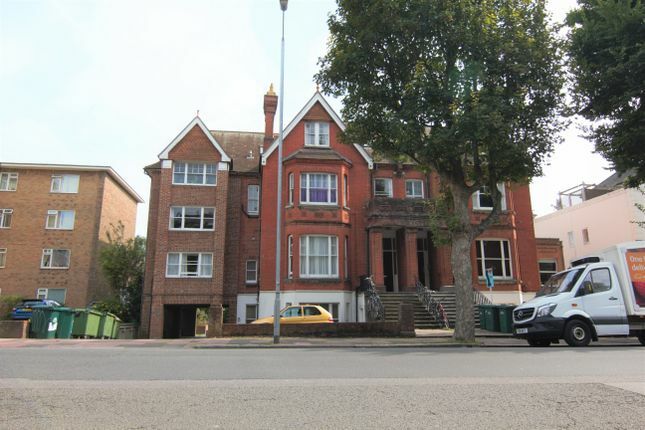 The property is neutrally decorated throughout and benefits further from gas fired central heating and one allocated off-street parking space.